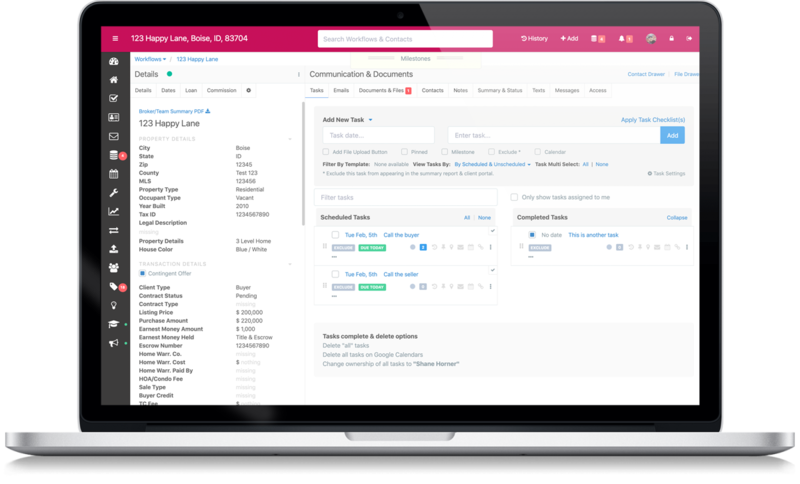 Manage your tasks, documents, dates, & communication all from one place. 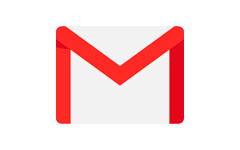 Send, receive and log Gmail messages directly from inside TCWorkflow. 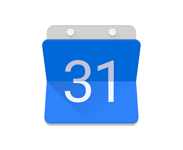 Add Google calendar dates and invites directly from inside TCWorkflow. Store and access your contacts with ease. Send emails, texts and track their data. Build your workflow set up exactly the way you need it - unlimited configurations. 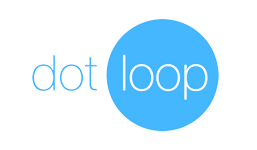 Easily import Dotloop data and push data back to Dotloop with ease. 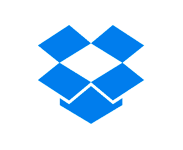 Easily upload, download, & synchronize files to your Dropbox account. 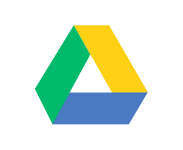 Easily upload, download, & synchronize files to your Google Drive account. Run custom reports to see exactly how your business is doing. Insanely flexible task templates with date contingencies and secondary actions. 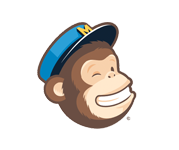 Reusable, flexible, and smart email templates - never write another email again. Track your document progress for each document inside of your transactions. Auto calculate your transaction smart workflow date templates. Just Getting Your Business Started? Our new "Starter Plan" is perfect for you! Just $25 per month. Create up to 5 workflows per month and get access to all of the features inside of the solo plan. 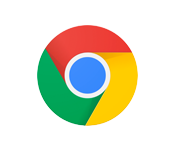 Need Help Setting Up Your Account or Moving Data? We offer custom tailored onboarding, account setup, and data migration starting at $400.